I would like to bring in the idea of being of service or assisting. Sometimes I have people come into my office for a fix it, that somehow they are less than, they are not whole, that I can fix or make them better. When I am in therapy or coaching mode, I see my client(s) as whole, as someone who has resources, as someone who is courageous for reaching out. I provide assistance and resources and a vast array of skills that I can teach. AND my client can meet me as a whole person. 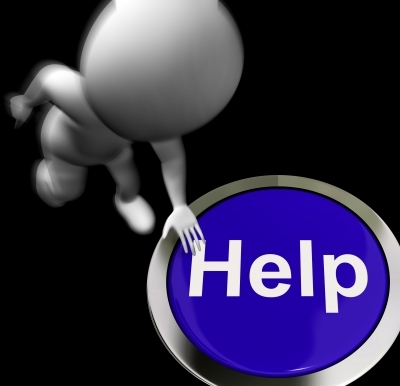 Essentially, I want to be clear that asking for help doesn’t denote lesser than. That one can ask for help, for assistance, for resources, for guidance from a place of completeness. Homework if you choose: notice how you do or don’t ask for help. What holds you back or pushes you forward? This entry was posted in Uncategorized on February 27, 2015 by sparkfinder.